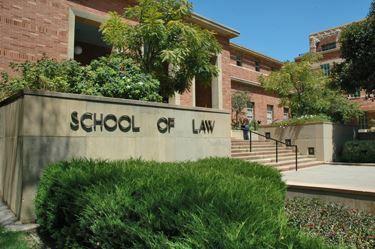 On June 3, 2016, The Financial Lawyers Conference and The Lowell Milken Institute for Business Law and Policy at UCLA School of Law are jointly sponsoring a full-day program on topics fundamental to issues involved in enforcing real property secured loans and real estate workouts and restructurings. This program is designed for professionals involved in structuring and enforcing real estate transactions but who are not yet expert in this field, either because they are relatively new to it or do not deal with it routinely. Professionals who are lawyers, financial advisors, bankers, analysts and managers at hedge, private equity and other types of funds, and others who advise companies involved in real estate transactions, will benefit from this program. In addition to providing a foundation of knowledge, the program will allow attendees to establish and cultivate contacts with others involved in this arena. We encourage senior members of the institutions who receive this invitation to involve their junior team members in this program. As reflected in the attached agenda, the faculty for this program includes an array of leading practitioners and academics. This activity has been approved for Minimum Continuing Legal Education credit by the State Bar of California in the amount of 7.25 hours. The Financial Lawyers Conference certifies that this activity conforms to the standards for approved educational activities prescribed by the rules and regulations of the State Bar of California governing minimum continuing legal education.